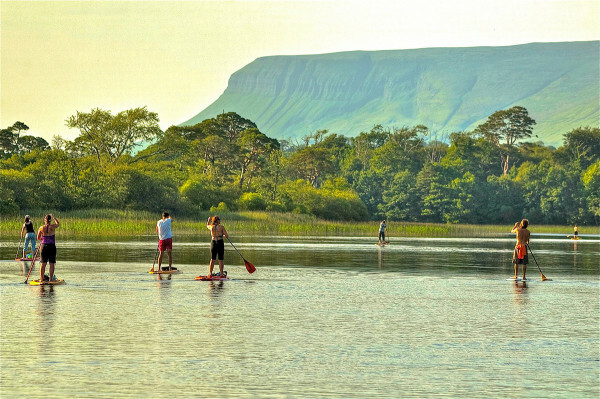 With stunning views of the world famous Lake Isle of Innisfree and an on-site gymnasium, St Angela's Luxury Apartments (SALA) is 5 minutes’ drive from Sligo city centre. Free WIFI and free private parking are available on site. The St Angela’s Luxury Apartments (SALA) offer en-suite rooms, a fully equipped kitchen and separate living area with comfortable seating. Access to a laundrette, gymnasium, recreation room and a rooftop terrace is also on offer. 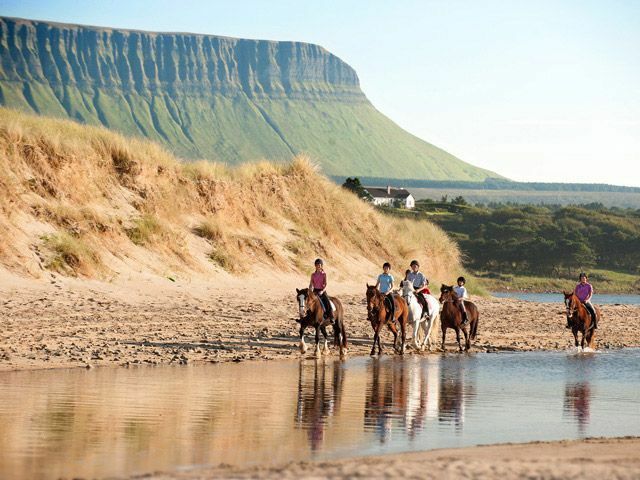 Beaches, hiking, horseback riding, golf, fishing and much, much more can all be enjoyed within the local area, and Sligo city offers a variety of restaurants, shops and nightlife. 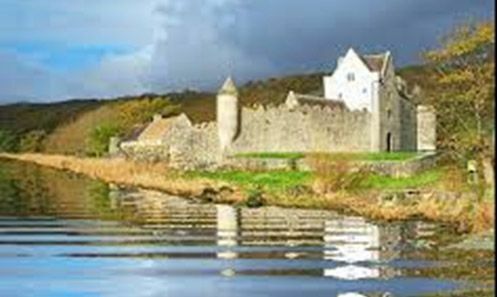 Set in the heart of Yeats' Country, on the idyllic and peaceful shores of Lough Gill in Sligo, St Angela’s Luxury Apartments (SALA), is an ideal environment in which visitors can reflect, study, learn or simply be inspired. 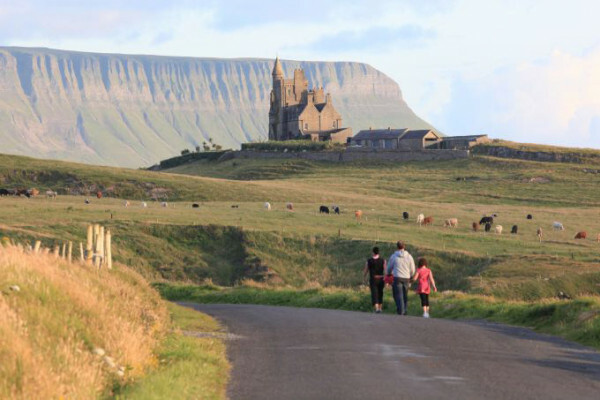 Benefiting from a location that is both unspoiled and convenient, SALA is only a matter of minutes away from Sligo City. 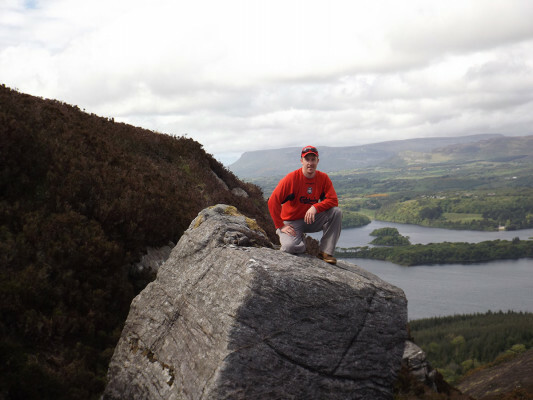 Surrounded by nature, St Angela’s College enjoys one of the most scenic campus locations in Ireland. 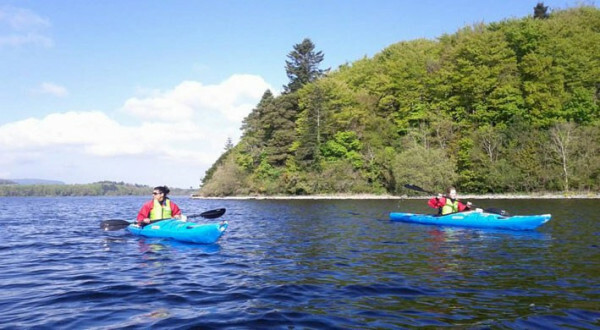 Overlooking the inspirational Lake Isle of Innisfree, the college and SALA offer visitors a unique opportunity to break from the busyness of everyday life. 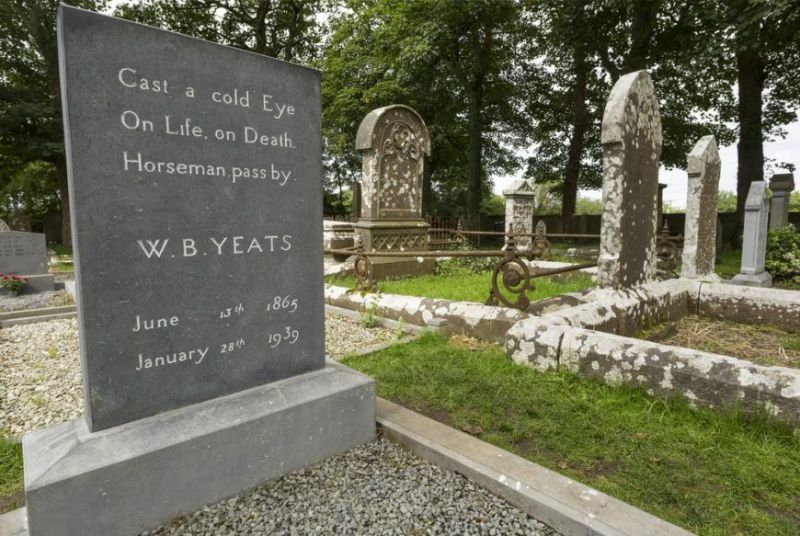 There are plenty of opportunities for guests to immerse themselves in the natural surroundings, as well as soak up the wealth of literary, historical and spiritual sites in the environs. An integral part of the vision of SALA is to provide visitors with a quiet, reflective space for contemplation and meditation. Along with the wonderful and picturesque grounds, SALA too provide guests with a peaceful retreat. Each comfortable and spacious apartment is furnished to the highest standard and equipped with modern conveniences that afford guests absolute privacy. SALA is the ideal location for those wanting to take time out; to seek creative inspiration; to study; or to experience a time of rest and reflection. 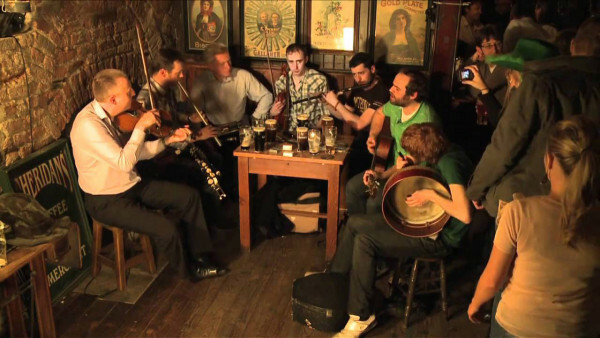 Benefiting from a location that is both unspoiled and convenient, the college and SALA is only a matter of minutes away from Sligo City, a vibrant and rapidly expanding social, cultural and commercial centre. The campus is also close by a seemingly endless array of sightseeing opportunities. The apartments have been designed and built to the highest standards. Fifty percent larger than the average student accommodation in Ireland, the comfortable and spacious apartments feature high-quality fittings, furnishing and equipment. Each bedroom contains a double bed, a wardrobe and a study desk. For added convenience and comfort, each bedroom has hi-speed wifi and an ensuite bathroom featuring under-floor heating. Ensuring your privacy, all bedrooms are sound-proofed. All living areas are fitted with high-quality oak furniture and equipped with the necessary utilities such as a telephone, television and dishwasher. On-site facilities include laundry services, car parking, a convenience store, and a fitness centre. 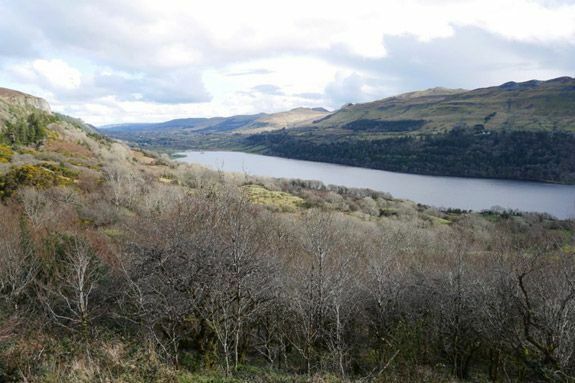 In order to take full advantage of this unique location, all apartments are south facing with a view of the beautiful Lough Gill. Each apartment block features a terraced roof deck, an ideal vantage point from which to soak up the spectacular surrounding scenery. The apartments enjoy a high degree of security both internally and externally, thanks to proactive measures that have been implemented to ensure your peace of mind. An electronic swipe-card system is in operation throughout the campus. Externally, a range of security measures including regular foot and mobile patrols; 24/7 CCTV coverage; and external lighting (including flood lighting) are in place.